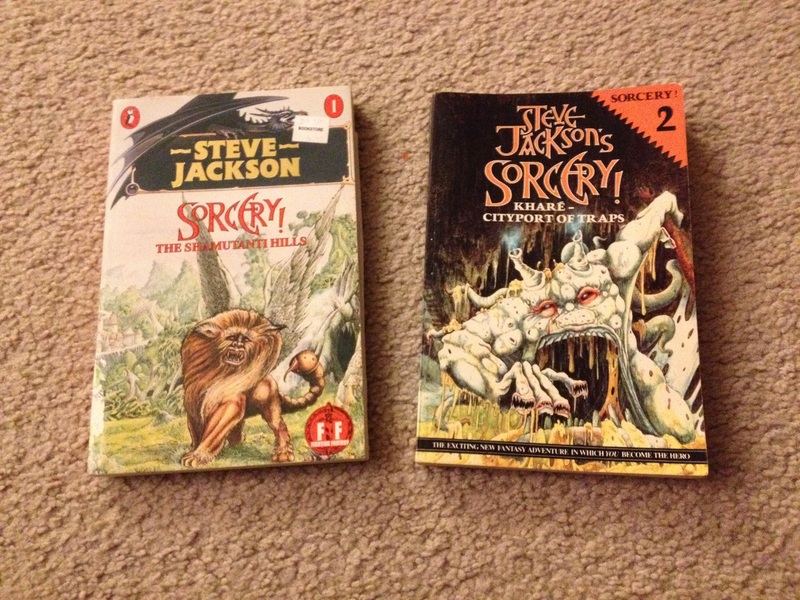 I’ve recently repurchased a series of books by author and game creator Steve Jackson called “Sorcery!” This is a series of books that I treasured when I was younger. When I was around 10 to 12 years old, I loved Choose Your Own Adventure books. I had also been introduced to the Dungeons & Dragons Basic Set 1, and even though I didn’t get to play much then, I really liked the idea of creating a character and going on imaginary adventures. It was around that time that I was made aware of the Steve Jackson book series called Sorcery!. The Sorcery! series was a set of 4 books based on Jackson’s Fighting Fantasy books. If you aren’t familiar with them, they’re basically a more complex, but more fun, version of Choose Your Own Adventure books. In Fighting Fantasy stories, you create a character with attack powers and “stamina points” to be used throughout the story. 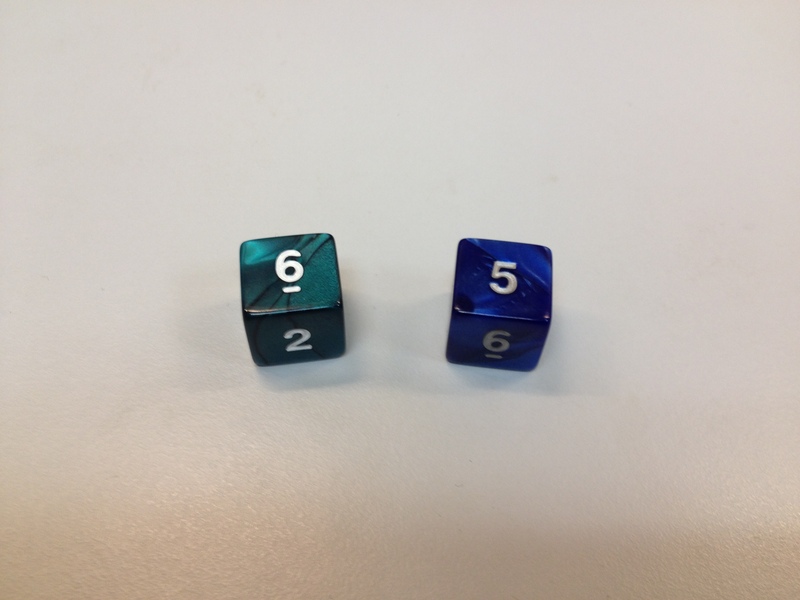 You still make choices about which page to turn to as you progress through the story, but you use dice to fight against monsters and other nasty characters along the way. The Sorcery! books add an additional feature on top of the regular Fighting Fantasy rules. The Sorcery! books include a spell book containing 48 spells. Each spell contains a description, a 3 letter code, and a cost for using the spell. For example, the spell ROK turns enemies into statues, provided you have a handful of stone dust and can spare 1 stamina point. In Sorcery! adventures, you’re given the choice of being a fighter or a magic user. If you choose to be a magic user, before you start reading, you’re expected to memorize the spell list. Then, instead of just fighting during an adventure, you will have the option to instead cast spells if given the choice. The book provides multiple 3 letter codes in the text along with a page number to turn to if you choose a given spell based on it’s code. It’s important to know the codes very well because the text also contains fake 3 letter codes that lead to very bad events if you choose them. As I mentioned, I recently decided to hunt these books down again, since my copies from my youth have long since disappeared. Not surprisingly, what I found is that in many places, single books can go for multiple hundreds of dollars, especially if they are in “new” condition. However, looking through listings on Amazon, I was able find each of the books individually for less than a dollar (plus $3.99 for shipping) and I was able to purchase the entire set for less than $20 shipped. The first two books, “The Shamutanti Hills” and “Khare: Cityport of Traps” have already arrived (the copy of Shamutanti Hills I received includes the spell book at the end of the book, but not all printings include this). The 3rd and 4th books, “The Seven Serpents” and “The Crown of Kings” are on their way and I should have them later this week. And even though I have a ton of dice, I happened to be near my local gaming store and stopped in to pick up a couple of new dice to use with these books. You can never have too many dice. 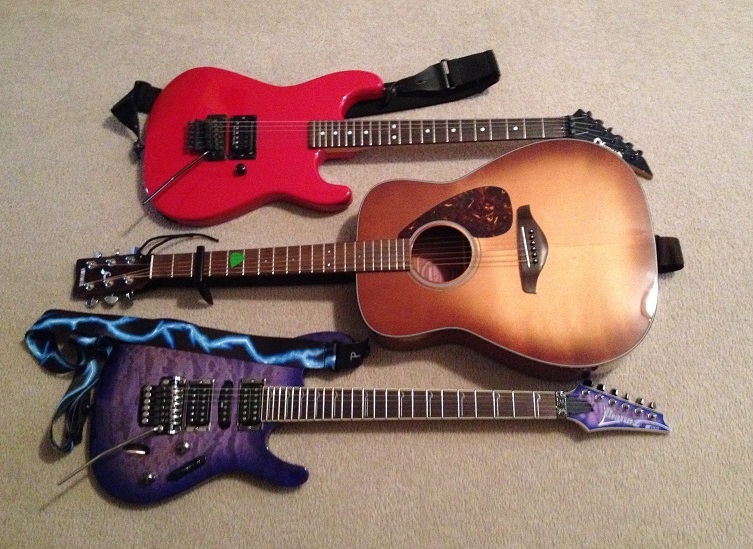 I’m pretty excited to have these again. The instructions are fairly basic and easy to learn, and the stories and 80’s black and white line art are excellent. If you enjoy RPGs and reading, or if you were ever a fan of the more basic Choose Your Own Adventure types of books, these are worth checking out.